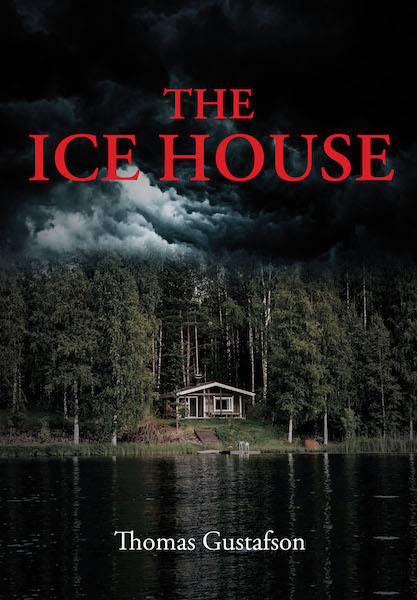 The Larson icehouse had stood abandoned on the south shore of Black Wolf Lake for the past eighty years. During that time, the building had a rather checkered, some might say sordid past. And now, in the spring of 1980, evil had apparently taken up residence. Jessica Wiggins, Stewart Gregory, and Caleb Anders, eighth graders at Immanuel Lutheran School in Longville, Minnesota, were enjoying their last spring break before starting high school in the fall. Jess had a faith statement to prepare for church, Stewart had a project to complete for the science fair, and Caleb . . . well, Caleb was bored. But Caleb was never bored for long. Some strange men had occupied the icehouse. Caleb's curiosity was an itch that needed scratching. Over the next five days, with Jess and Stewart's help, he would determine who these men were and why their mission was so secretive. In the process, he would put himself in grave danger. There are singular moments in our lives when our actions can truly make a difference. In the spring of 1980, the activities at the Larson icehouse would provide one of these moments in Caleb's short life.